Arduino Programming is getting popular in the microcontroller industry. The simplified programming model, with tonnes and tonnes of ready written libraries for the standard Arduino board module, help a new engineer to learn and run their microcontroller quickly with ease. 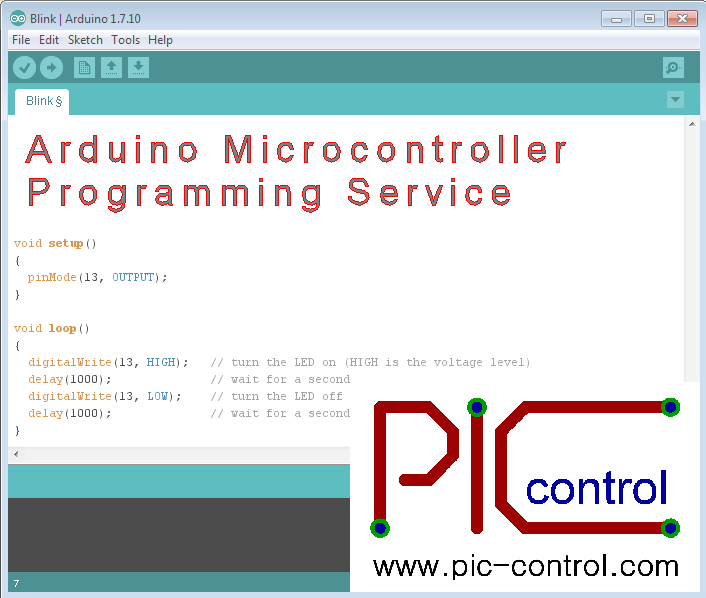 PIC-CONTROL provides Arduino Programming Service to help customers who want to deploy Arduino standard electronic boards product as their core solution. The customer can just purchase the standard Arduino hardware off the shelve, load in the firmware and deploy for their project. This is cost effective solution for very low volume production. You can contact us for your Arduino programming project. Arduino is a standardised platform which helps a programmer to deploy their application in the fastest possible time without having to understand deep into the microcontroller hardware architecture (Arduino is a platform for Atmel range of AVR microcontrollers). The community support for Arduino is also gaining high popularity. There are many modular peripheral (Arduino Shield) functions where the designer can buy, plug in the add-on board and make it work without having to spend time reading through the datasheet. This is especially useful for prototyping, as a means of education and for the proof of concept of your new electronic product. Contact PIC-CONTROL for your Arduino Programming Service today. Most of our customer chooses conventional firmware development as a better solution compares to using Arduino platform. There can be situations where Arduino will not be a suitable platform. 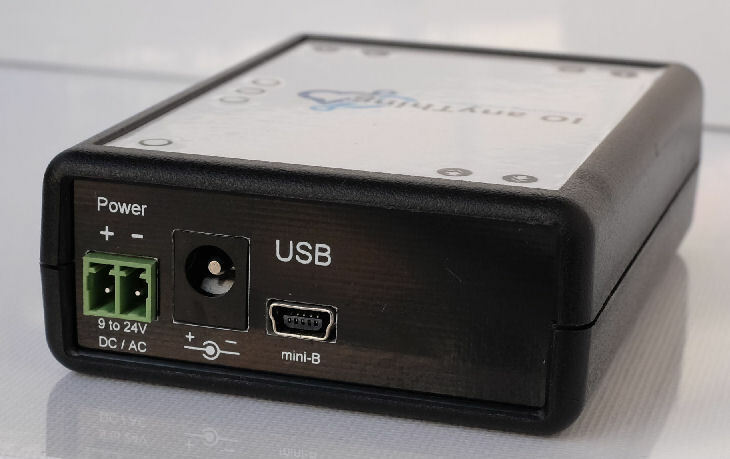 Custom embedded solution is still a highly recommended means for your product development. For precision control application where every nanosecond counts, it is obvious that convention firmware development is the only way to go. Codes can be optimised properly and interrupt can be written for your specific application control. Customised embedded design and programming allows your electronic to operate with precision. For a large production of embedded electronic, you can reduce your bill of material for your production, instead of purchasing the standard Arduino board product where it contains components which are never used. Convention firmware is loaded into the microcontroller chip via a programming port. There is no boot loader available to load your firmware through USB or serial port. This also better protect your proprietary design and raise the barrier from competitors who are trying to copy your electronic solution. Check out our page for a custom electronic design solution. For conventional firmware development, you can consider our PIC programming service. or check out this standard product, USB I/O Controller base on Arduino programming for your project. Contact PIC-CONTROL for your Arduino programming requirements. Arduino or ATMEL microcontroller firmware recovery service. Replication of source code for your existing ATMEL microcontroller IC chip. Design and development work using Arduino or ATMEL microcontroller products. for your Arduino Programming Service.